AssociationREADY's web products simplify the way your company does business by automating the many time consuming tasks, allowing you to focus on building your business. All AssociationREADY services are transactional priced with no software, integration or license costs. 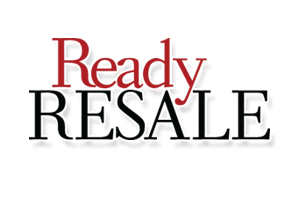 The AssociationREADY family of products helps you manage and automate the tedious parts of your business, turning expense into profit by providing solutions to the resale, collections and document management processes. Contact AssociationREADY and find out how you can grow your business without increasing your costs. ReadyCOLLECT is a secure online collections monitoring tool for large property management companies and HOA attorneys. 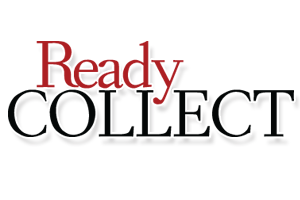 ReadyCOLLECT schedules and automates the collection process ensuring that your community collections are being handled in a timely fashion. 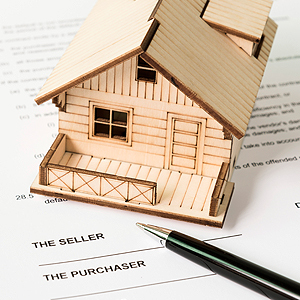 ReadyRESALE, through integration with your website and accounting software, ReadyRESALE automates the production of lender questionnaires, PUD forms, resale disclosures, estoppel and demand letters. Get paid faster with ReadyPAY Payment Services. 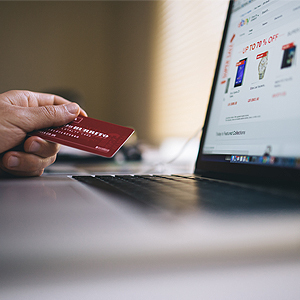 ReadyPAY is the integrated solution that allows law firms to collect payments from debtors online through the client payment portal. ReadyPAY will reduce the time spent on managing the payment process thereby increasing productivity! ReadyDOCS allows HOA's, community associations & property managers to make community information available to residents without using up their valuable time and resources. Your communities will be able to sell their community documents directly from the website and generate additional revenue. ReadyCOLLECT wants to help today's firms work smarter and find improved efficiencies. 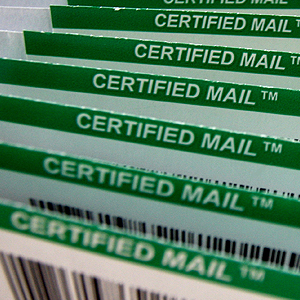 CertMAIL helps cut costs and lighten staff workloads using ReadyCollect's automated certified letter fulfillment process. 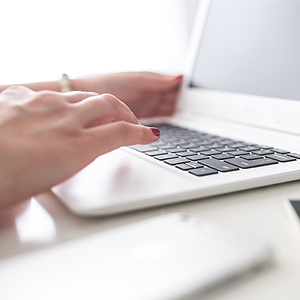 Law Firm Websites by AssociationREADY, created by AtHomeNet, a partner of AssociationREADY, can help you design and build a website to suite your firm's specific needs. Your website can promote your firms business and provide a tool for corporate communication, document storage, announcements and much more. If AssociationREADY sounds right for you, please contact us so we can help set you up. Please complete the form below or call (888) 497-8832 and an AssociationREADY Sales Representative will be in touch with you soon! Thanks for your interest in AssociatioNREAADY and our online solutions.